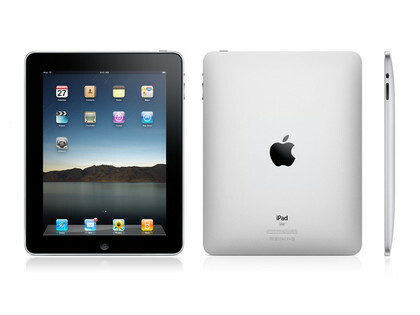 As you well know, on the market there are two broad categories: iPad, created by Apple, and Android tablets. 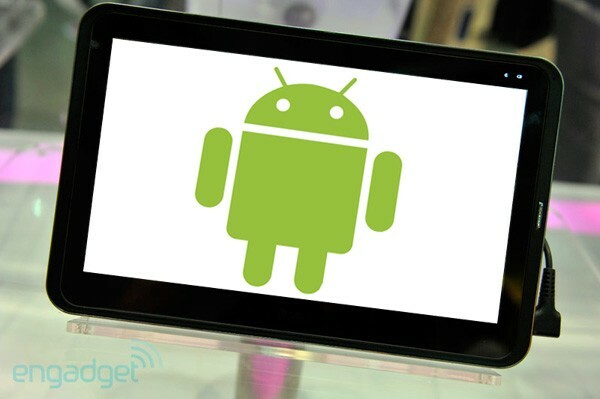 Although the lead is still currently owned by Apple with the facilities offerd by his iPad, the Android tablets promise much more in the future. If this year you proposed changes in your life, including buying a tablet PC, it is advisable to inform yourself first. iPad has a stunning graphical interface as Apple accustomed us but there are other reasons why fans of gadgets, have come to appreciate the iPad. These include high sensitivity touchscreen display, Bluetooth, WiFi and 3G (optional), along with a battery life of up to 10 hours. This device is particularly fascinating as Apple’s developers have created many special applications and games for iPhone. But as nothing is perfect the iPad also has its shortcomings. To begin with, there are no USB ports and not even a camera. It is indeed a great disadvantage if you think about how many songs or documents from your personal computer are waiting to be transferred to the iPad. Although until the appearance of iOS 4.2 , the multitasking was not present on this tablet PC, but since it was launched, users can run multiple applications simultaneously. If you are an owner of a mobile phone with Android system , you already know that this is an open operating system for improvements.The developers and the simple users can contribute for Android Market by modifying the existing applications or writing their own codes for applications. So it is expected much more games and applications on Android Market in the near future. Another advantage of Android is that tablets are more affordable than the iPads. Galaxy Tab tablets revolutionized the tablets market with Android system in the sense that it was the first tablet with a GPS and 3G. You may wonder what is the latter. Both IOS and Android system gives users virtual centers where they can download applications to be installed on the device. Regarding to Android tablet PC, it does not excel in terms of the display size: up to now the display does not exceed 7 inches. From this point of view, it is understandable why it is preferably an iPad, whose sizes reach about 9.6 inches. Android tablets usually come with SSD (solid state drive), so storage capacity cannot exceed 32GB, while an iPad with flash storage, reach up to 64GB. The reason? Although considered the safest storage system, an SSD is more expensive than the traditional storage devices. However, is profitable to buy am Android tablet PC with 32GB SSD than an iPad with 64 GB. Compared with iPad, the lifetime of the batteries is less on the tablets with Android system, although the difference is not significant. Another difficulty in using the Android tablet is the accessing of the Word documents or other documents compatible to MS Office . To access these files on iPad you will only need to install iWork, while on an Android tablet you will need to download a lot of applications.